The Punjab government had demoted Indian Women's T20 captain Harmanpreet Kaur's rank to a constable in the Punjab Police after her graduation degree turned out to be a fake. 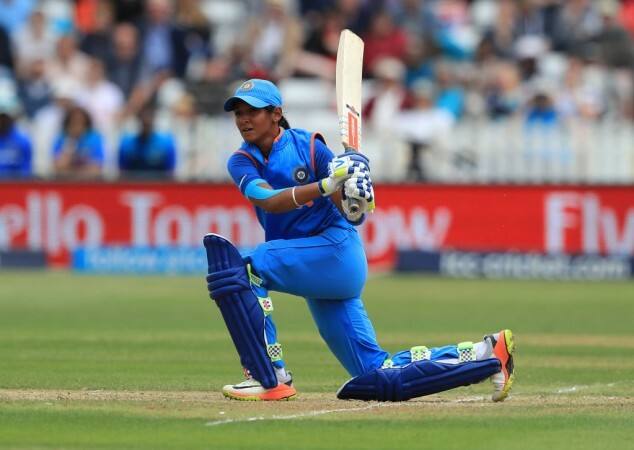 Indian Women's T20 captain Harmanpreet Kaur found herself in the midst of a controversy after the Punjab government withdrew her Deputy Superintendent of Police (DySP) rank. The Punjab government had demoted Kaur to the post of a constable in the state police after her graduation degree turned out to be a fake. I can't say whether she will continue in the department as a constable. We have not received any written orders of demotion from the department." He added that his daughter would be able to complete her graduation if the state government provides her with three years. We cannot relax the rules for her. She will have to fulfill the educational qualifications. A DSP has to be a graduate." A vigilance inquiry conducted by Chaudhary Charan Singh University (CCSU) in Meerut found that the Arjuna awardee cricketer's degree was indeed bogus. The government should give some relaxation to Harman as it was her coach's fault as he advised her to pursue graduation from Meerut. The government should retain her as an honorary DSP and give her time to complete her degree." Before being made the DSP, Harmanpreet was working with the Indian Railways. 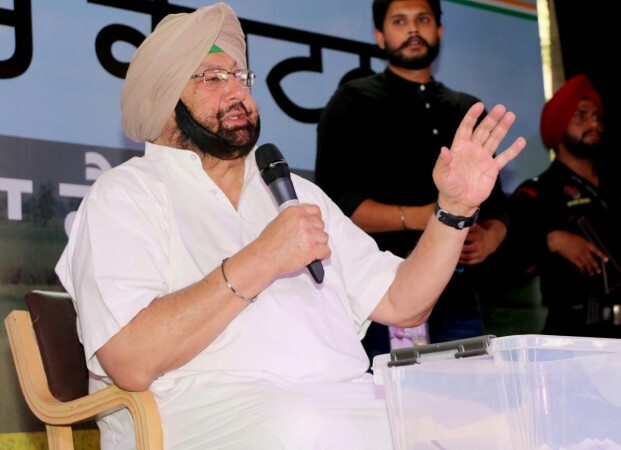 She was given the honorary post of DSP by Punjab Chief Minister Captain Amarinder Singh. This will humiliate a girl who has done Punjab and India proud. It also amounts to trivializing her achievements."